Sugden and Stemfoort products are hand made in the Sugden factory in Heckmondwike, England. Each product is individually made and has exceptional musical performance. From this confidence we offer an extended warranty in Australia on the electronics, above that provided anywhere else in the world. The warranty for electronics is three years parts and labour from date of purchase. The warranty for loudspeakers is five years parts and labour from date of purchase. Refer to your warranty card for complete details. The warranty (and extended warranty) only applies to products manufactured for the Australian market and purchased from an authorised retailer in Australia. 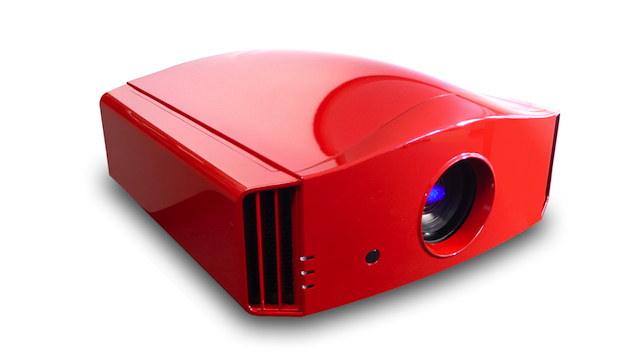 The warranty for DreamVision projectors is two years parts and labour from date of purchase. The warranty for DreamVision lamps is six months or 500 hours whichever comes first. The warranty commences from the date of purchase. Refer to your warranty card for complete details. The warranty only applies to products manufactured for the the Australian market and purchased from an authorised retailer in Australia. 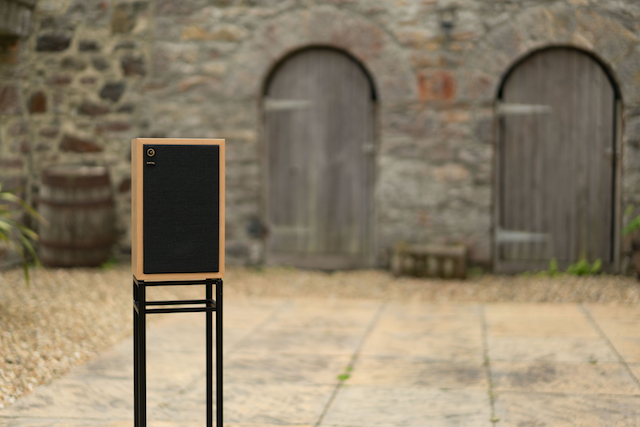 Graham Audio, Chartwell and Swisstone loudspeaker brands are hand made in the Graham Audio factory in Devon, England. The components used are high grade sourced from the UK and Europe, many drive units are custom made. 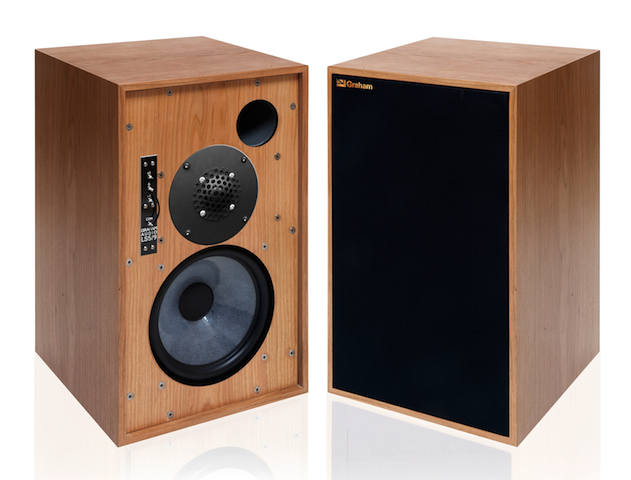 The respective brand warranties for these loudspeakers is five years parts and labour from date of purchase. The warranty only applies to products manufactured for the Australian market and purchased from an authorised retailer in Australia. We recognize that your privacy is very important and take it seriously. The personal information you supply to us to answer your product enquiry or lodging a Registration of Ownership card may be kept to provide you with future updates, information and promotions. Your personal information is not shared, released or published to any third party.